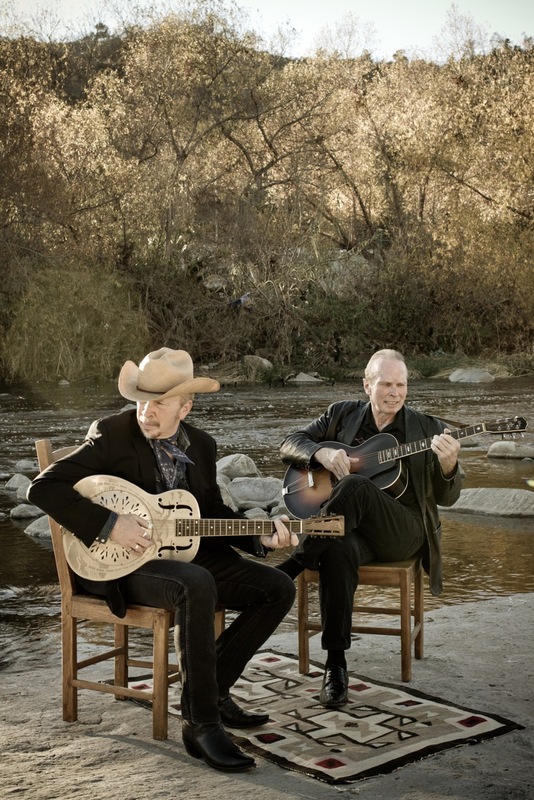 Win A Pair Of Tickets To See Dave & Phil Alvin – In Madison TOMORROW! | True Endeavors Presents: music, tours, tickets, mp3 downloads, concert pictures, videos, Madison WI. Win A Pair Of Tickets To See Dave & Phil Alvin – In Madison TOMORROW! Our friends at the High Noon Saloon are currently giving away a pair of tickets to see Dave & Phil Alvin with The Guilty Ones this Friday (July 25) on their Facebook page. Click here to toss your name into the hat and see if you’ll be able to land on the guest list! The brothers’ reunion has been making big waves in the music world lately. You don’t want to miss this one! Compared to the comment by the Eagles… “We’ll get back together when Hell Freezes Over.” It’s wonderful that Dave & Phil have worked through their differences and are making music together once again! Should be a GREAT Show!